At Thornhill Security, we know safes aren’t the most glamorous looking items and may look out of place in a stylishly decorated room. When it comes to protecting your valuables, safes from reliable suppliers like Thornhill are a secure practical solution, but they don’t have to be lacking in style. 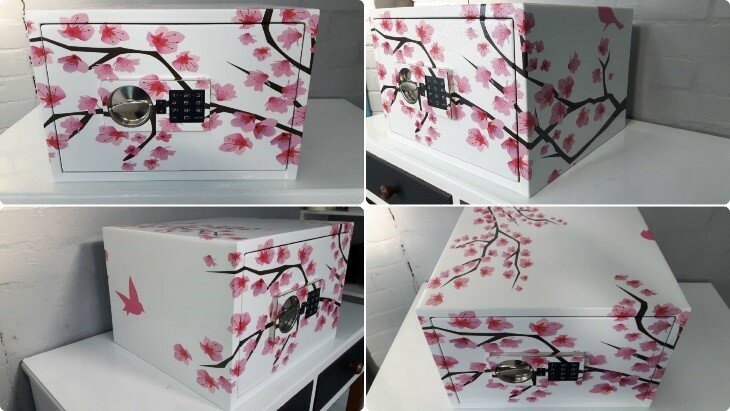 That’s why in addition to our regular services, we now offer a safe wrapping service, and this fully customisable service enables you to create a stylish personalised safe to store jewellery, documents or other valuables whilst complimenting the aesthetics of your home or workspace. This entry was posted in Customisation on August 31, 2016 by Phil Hill. From April 2015 to March 2016, the Office of National Statistics reported there were 701,000 counts of domestic burglary throughout England and Wales. With these high figures, it is all the more important for homeowners to take measures to ensure their home isn’t susceptible to a break-in. 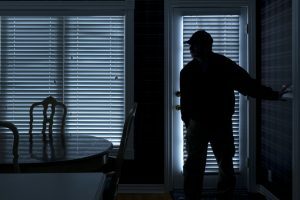 Take a look at our guide on making your home less appealing to a potential burglar. This entry was posted in Tips and Guides on August 2, 2016 by Phil Hill.